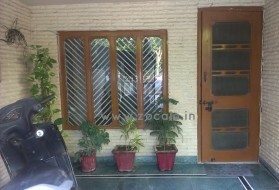 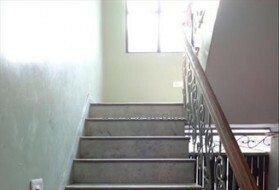 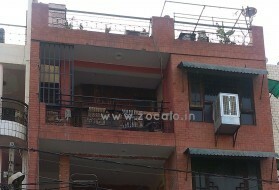 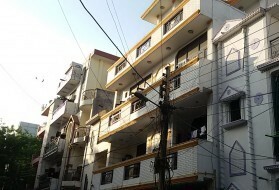 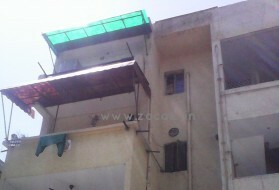 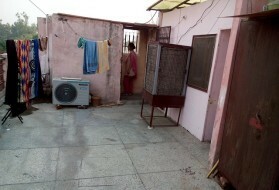 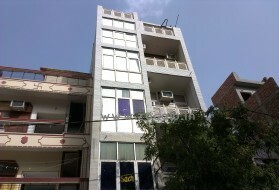 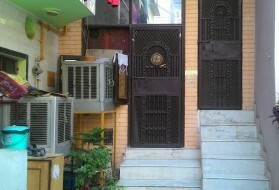 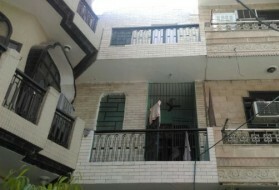 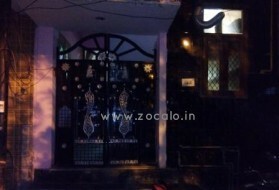 Feel Home-3 PG for Boys in Rohi..
Rohini Sector 7 4,200 p.m.
PG for Girls in Sector 7, Rohin.. 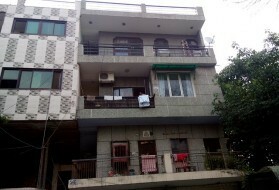 The Retreat PG for Boys in Rohi..
Rohini Sector 7 9,000 p.m.
Rohini Sector 7 4,500 p.m.
PG for Girls in YP Block Pitamp..
PG for Girls in QU Block Pitamp.. 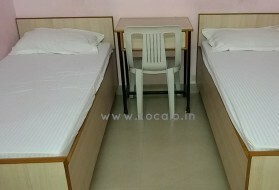 Top-notch Girls PG in Sainik Vi.. 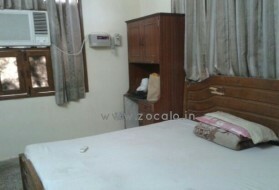 Fully Furnished PG for Females ..